One of the most difficult steps in upgrading an old phone is the cumbersome process of transferring all data including text messages to the new phone. But there could be other reasons for backing up our phone text messages as well. 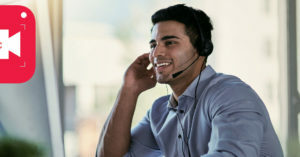 Whether worrying about losing important SMS content or wanting to save memory space for other required data or new apps while saving the old text messages, there are several ways available for backing up text messages on phones and tablets (with different OSes and brands) and restoring them whenever and wherever needed. The good news for iPhone and iPad users is that text messages along with other data such as images, video files, contacts, etc. could all be saved in iTunes or iCloud backup files. Each user should check out the settings to make sure that this process is automatically happens. 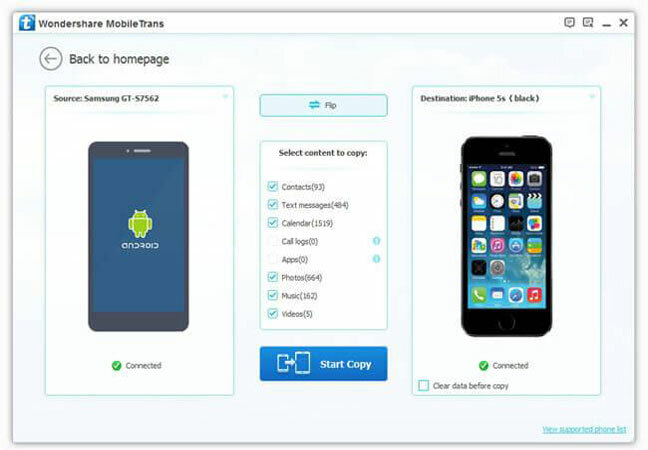 When it comes to using apps for phone backup and transfer, MobileTrans is the ultimate solution which users could hardly find any product similar to it in the market. 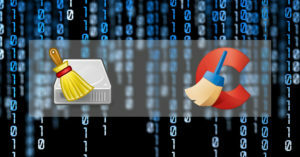 No matter the purpose is to save all the important data (such as text messages, call history logs, contacts, videos, audio and music files, and apps) and copy them to another mobile device or just back up the data on Windows or Mac OS X device for later transfer, the MobileTrans application is capable of making the entire process for any beginner and advanced user simple and hassle-free. The program is especially priceless for anyone deciding to switch or upgrade cell phones. Most phone brands (like HTC, Apple, Nokia, Samsung, Motorola, HUAWEI, Google, etc.) and phone carriers (e.g. T-Mobile, Sprint, Verizon and AT&T) are compatible with this useful application. Wondershare MobileTrans supports most popular mobile operating systems including Android, iOS, Nokia Symbian, and Windows Phone. For detailed information on which data type could be transferred between which systems it is required to check out the comparison table which could be found on the MobileTrans official page. Other supported sources for content backup/restore include BlackBerry Backup, OneDrive, iCloud and iTunes Backup. The program could be downloaded and installed on Mac (OS X 10.6.8 or higher) or Windows (Windows XP to Windows 10). Both versions cost $39.95 to buy. The license is usable on a PC or Mac system for up to 5 mobile devices. This is another great software by Wondershare which is very similar to the previous option MobileTrans. MobileGo could also be used to transfer different types of content and data between devices with various operating systems. It also provides great options to back up and restore phone data. But here is the tricky part about this program which separates it from MobileTrans. MobileGo could only be installed and run on Windows powered systems. So for iPhone (or other iOS powered devices such as iPod Touch or iPad) owners which don’t have a Windows running PC it could be of no use. However, in case OS compatibility of MobileGo is no problem, this software has an advantage as well. It could perform as a data recovery tool for Android cell phones and tablets. There are also other useful features like the ability to play Android games on desktop, SMS sending from computer, rooting Android, and so on. So, for $29.95 users could have both recovery and backup tools in one application equipped with a bunch of other options. Although the main functionality of Dr. Fone software is for recovering phone data, it could be used for preview and extracting (restoring) data in iCloud/iTunes backup files. 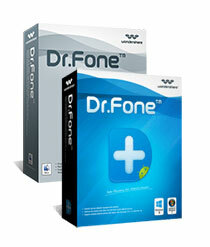 In case that there is no access to any backup file for text messages or other types of deleted/missed data, users could still use Dr.Fone application to recover those lost files and information. Fixing faulted iOS system, compatibility with rooted/unrooted Android and memory card recovery are other great features of this useful software.